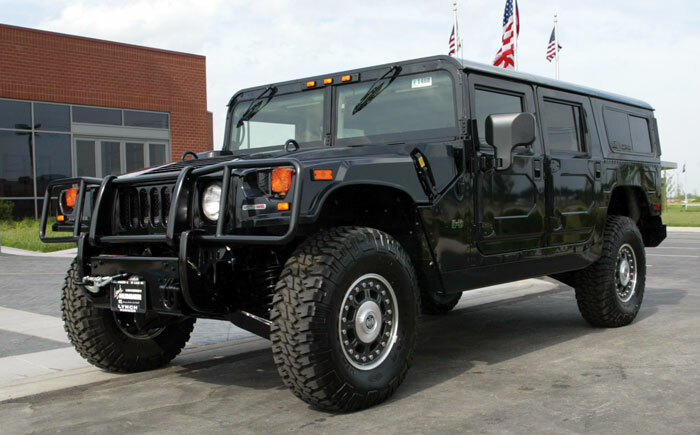 Lynch HUMMER in the News. 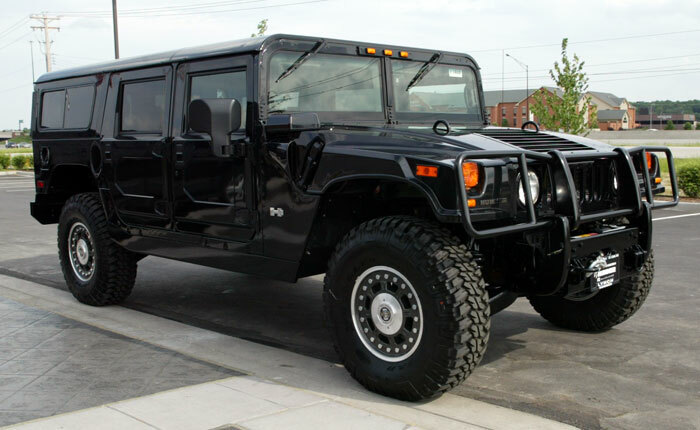 Â '06 HUMMER H1 Alpha Wagon. Duramax Turbo Diesel engine, Monsoon stereo, CD Changer, Central tire inflation, Cruise, A/C, Driveline protection, Brushguard, Trailer towing package, Power mirrors, Power windows, keyless entry, Rocker panel protection, Deluxe rear view mirror, Runflat tire system W/Beadlock, Heated windshield, Heated Leather Seats, Off-Road Adventure Package (Front & Rear E-Locker Locking Differentials, 17" 2-Piece Alloy wheels, 12,000 lb Winch), MTR Tires. Metallic Black. H1468 Click here for list of changes for '06.